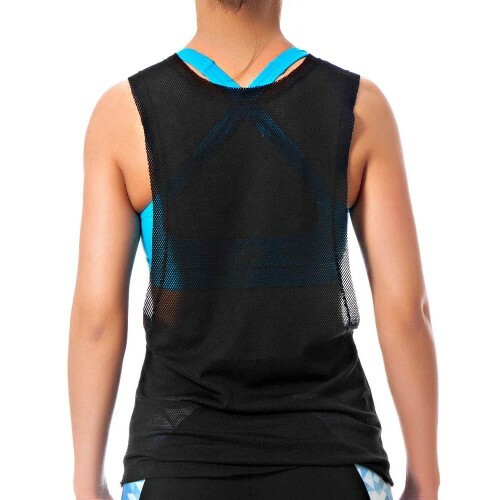 Formosa Singlet is soft, lightweight, versatile, resistant, and durable. 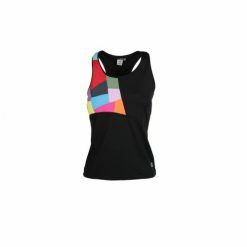 Formosa Singlet is soft, lightweight, versatile, resistant, and durable. 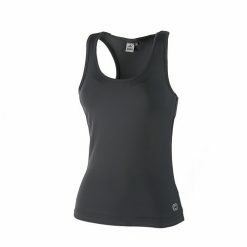 It is made of perforated polyamide / elastane that perfectly fits the body. 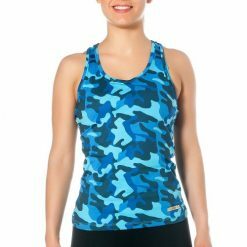 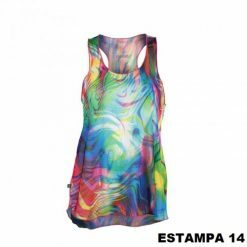 This singlet has prints in the front and provides great comfort and freedom of movement.